Jonatan Aron Leandoer Håstad (born 18 July 1996), better known by his stage name Yung Lean, is a Swedish rapper and record producer. 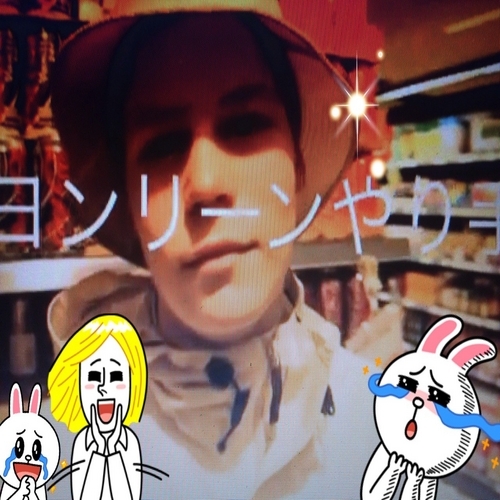 Yung Lean released his debut mixtape in 2013 (entitled Unknown Death 2002) and multiple singles to YouTube under his label Sad Boys Entertainment, including "Ginseng Strip 2002", "Kyoto", and "Yoshi City". Lean released his debut album Unknown Memory during the late summer of 2014 following a two-month long American tour.